Google has been in the media spotlight in recent days due to employee outrage against top management secrecy. Roughly 1400 employees dispute Google’s choice to build a censored search engine complying with China’s censored structure. This censorship and government hacking raises ethical and moral questions as it allows the Chinese government to purposely hide information from its citizens. This dilemma stems farther than the collaboration with China as employees are also upset that it has been kept secret from them. I contend Google leaders must take control of this dilemma before it escalates. Top management needs to address its members to ensure they are given appropriate information. Many employees are worried they have been aiding Google in the development of China’s search engine. The lack of communication is causing Google to lose the trust and respect of its employees. 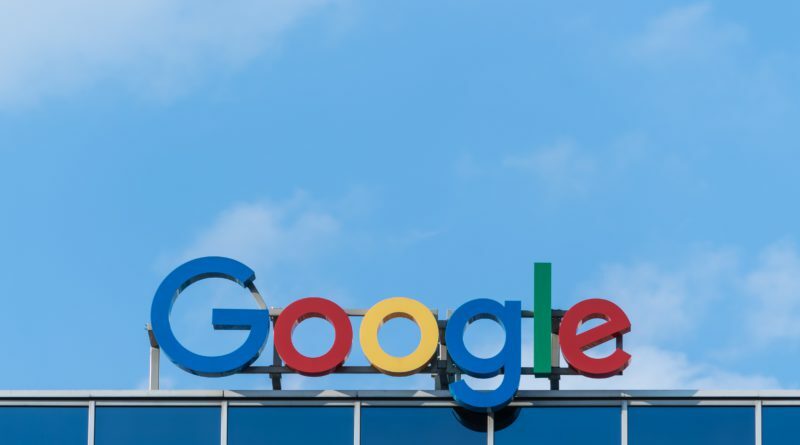 The potential decision to partner with China has not only impacted the employees, but also the Chinese citizens and all consumer of Google as they are beginning to lose credibility. It is crucial for leaders to be honest and straightforward to those who may be directly affected by their decisions. Furthermore, if Google chooses to return their services to China, they must also adjust their ethical and moral standards. According to Rodriguez, leaders either acquire a dictatorship or democratic leadership decision-making style. I think Google is currently making decisions in more of a dictatorship fashion. This is because they are not taking into consideration the various perspectives and opinions of the employees. They are simply telling them what to do and they do not really have a choice or a say in the matter. I understand this style is needed at times as it is impossible to ensure everyone is happy with a decision. In pursuit of an answer to this dilemma, it may be more beneficial for these leaders to switch to a democratic leadership decision-making style to refrain from more controversy. Employees are engaging the public in their outrage, so it would be an effective business move to incorporate other opinions into the decision-making process. When a decision has an extensive impact on others, leaders must listen to other voices to ensure the best decision is being made.